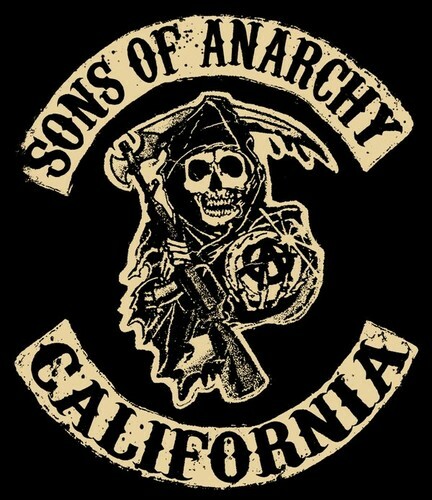 sons of anarchy. I amor IT!!!!!!!!!!!!!!!!!!!!!!!!!!!!!!!!!!!!!!!!!!!!!!. Wallpaper and background images in the sons of anarchy club. Memories...I use to be (old lady-at 18yrs) with the President of Grim Reapears in the late 70's...love watching this show as I have always been an adrenaline junkie , this show has great writers.